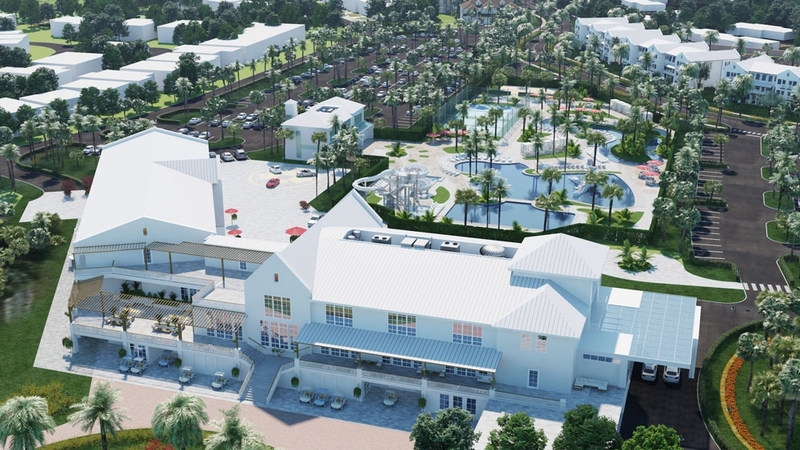 GAI Consultants and Signature H Property Group have re-submitted the State-approved plan back to the City of Apopka, initiating the final steps to rezoning approval. The remaining approval process includes reviews by the Development Review Committee, Planning Commission, and City Council. The dates of the Planning Commission and City Council meetings have not yet been scheduled, but will be announced soon. Thank you for posting updates. I check back often. This looks absolutely amazing. We live on Linkside Court and are excited about the new development. Many thanks to all who had the vision to move forward with this project. It is a pleasure to see such a venture with this scope and planning form in this area. Looking forward to seeing this project completed. Looks amazing. I am looking forward to attending events and playing golf in the newly designed clubhouse and golf course.